Use The Wallner Team’s Moving Truck for FREE! 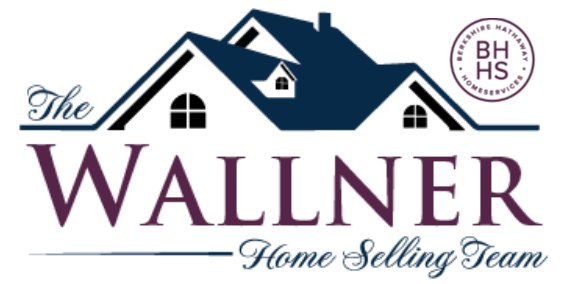 Just like when buying and selling, The Wallner Team wants to make your transition from one home to another as seamless and stress-free as possible. Don’t worry about finding an affordable moving company when you can use our truck absolutely free of cost. It’s just another way we’re thanking you for choosing our team. All we ask is that you return the truck with a full tank of gas! The moving truck stays very busy, especially on weekends, so make sure you reserve it as early as possible. There are some limitations, and a valid drivers license and a copy of your insurance are required. Giving back to the community is something we’re very passionate about, which is why we’ve also ensured the truck is available for use by the community for school groups, religious organizations, charities, and other non-profit organizations!! Use the contact form below to request the moving truck for your next move or event. As your St. Louis real estate experts, we’re proud to make your next move to and around the area as easy as possible.